A bespoke training session tailored to meet your company's specific needs. 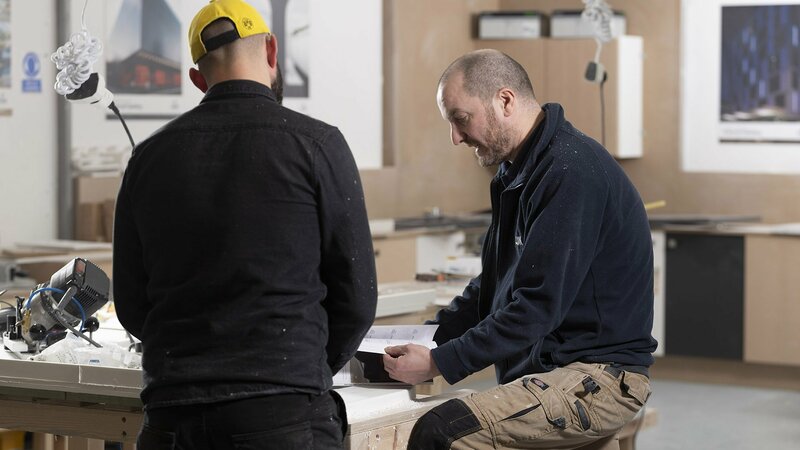 The One-Day Advanced Course is a bespoke training session held at CDUK and tailored to meet your specific needs, ensuring you get the most out of working with Corian® Solid Surface. Please contact CDUK to discuss your requirements and we will ensure we deliver a course that is specifically designed to meet your objectives.